This year's contest by the Maine Better Transportation Association is focused on state highways, bridges and state-aid roads. 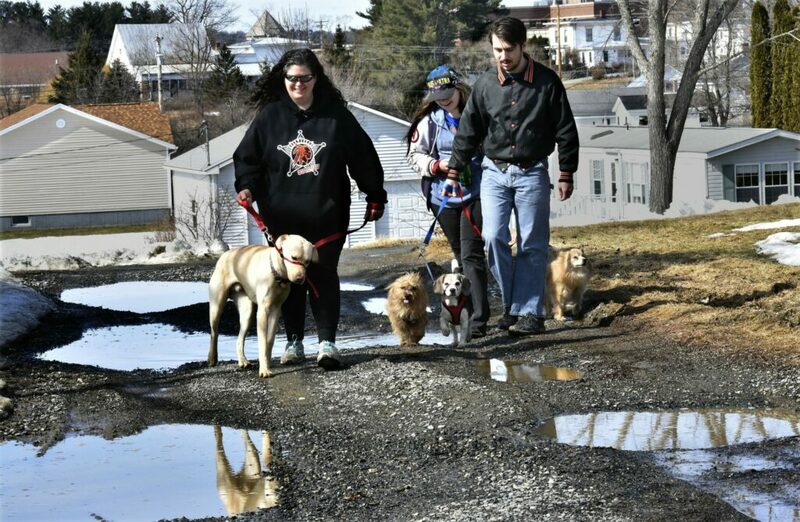 AUGUSTA — The Maine Better Transportation Association has announced its Worst Road in Maine contest. Residents are invited to submit a brief story or description of a bad road and the negative impact it has had. The grand prize winner will receive $529, the amount researchers have estimated that every Maine resident pays in extra maintenance, repairs and accident costs because of bad roads. The statewide total is $541 million. 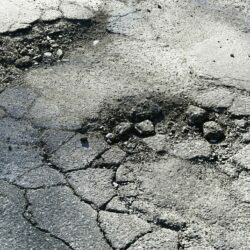 According to the most recent Maine Infrastructure Report Card issued by the Maine Section, American Society of Civil Engineers, about 18 percent of Maine highways – or 1,530 out of 8,645 miles of state highway – are rated poor or worse. To make progress fixing Maine’s highways, state-aid roads and bridges, it has been estimated the state needs more than $100 million in additional highway funding beyond the money raised by the gas tax, voter-approved bonds and other funding sources. The contest will continue until midnight on May 1. For this year’s contest, the association is focusing on state highways, bridges and state-aid roads. No purchase or payment of any kind is necessary to enter or win the contest. To enter, complete a contest entry form, including the route number and town/city where the bad section of road is located, a brief story or description of the bad road and its negative impact and submit a photo at fixmaineroads.org or at [email protected] Contest rules are also available at mbtaonline.org.